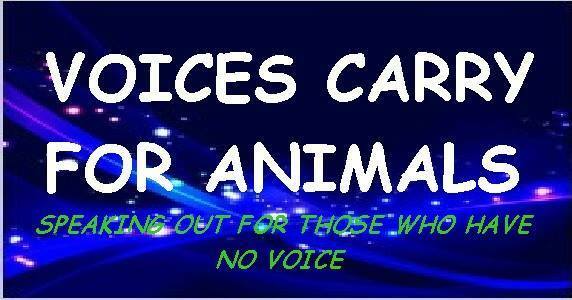 Guest will be: Steven Ritt– Animal Coordinator/Trainer for the entertainment industry for 33 years. 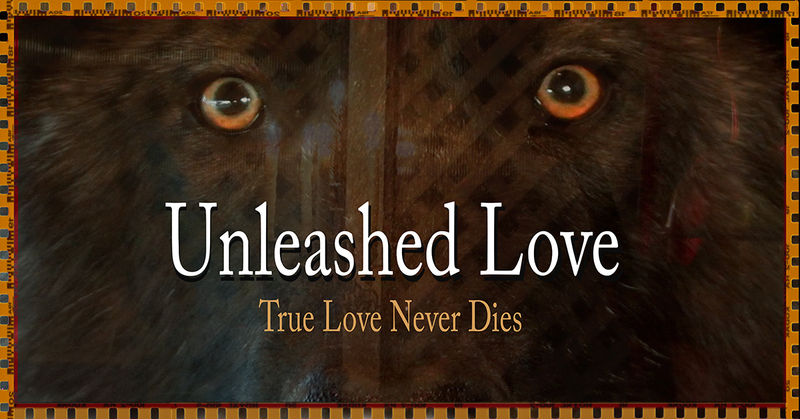 Owner Trainer of Buck from Married With Children.. Writer/director/ producer of the award winning short dog film Unleashed Love . IGBY, a Pit Bull rescued from a San Bernadino County Animal Shelter, stars in this heartfelt tale. 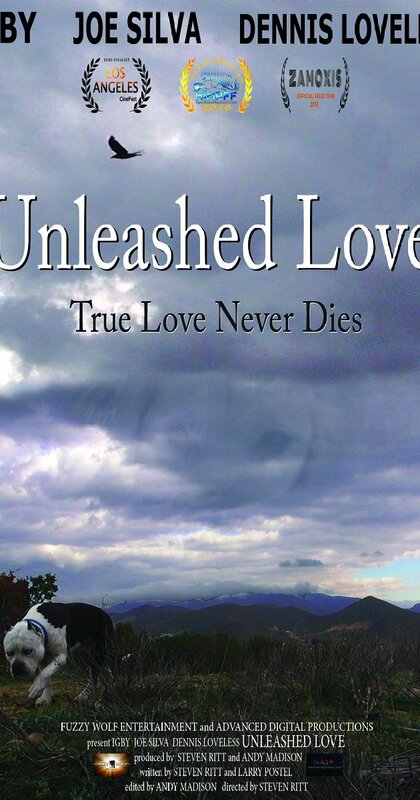 The 12 minute short film “Unleashed Love” is about a lonely Pit bull and a rescued puppy that have a wonderful life together as they find everlasting love and devotion, even beyond the grave. In addition to two rescued dogs in key roles, the film also marks the debut of Ritt’s trained Wolf hybrid, Ariel.